When I had a film camera, it mostly came out for large events. Now that I have digital camera the camera comes out for smaller events. This is a collection of those smaller events with links to the large events that happen during the month. A decade of them. We got a lot of snow this February. 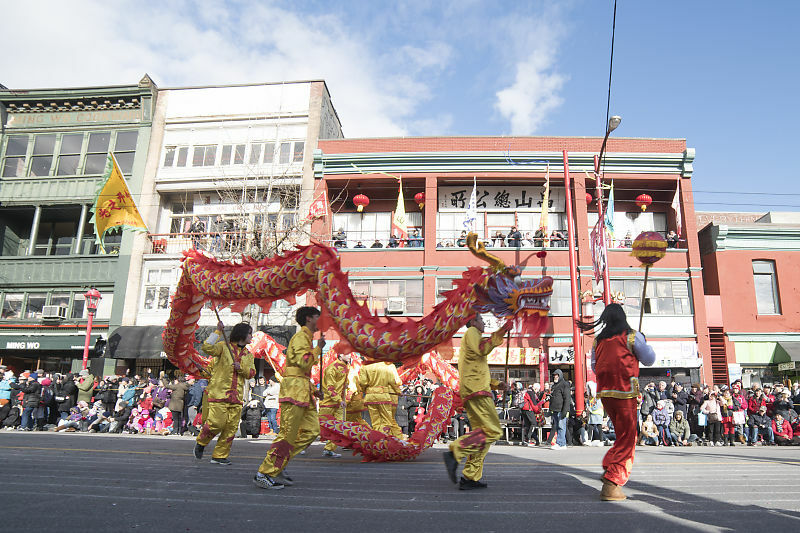 We saw the Chinese New Years parade in Chinatown. I went birding at Queen Elizabeth Park and we visited the Boat Show and RV Show. This month is for the birds! We visited the Reifel Bird Sanctuary and I went for a birding walk at Jerhicho. We went skiing at Grouse Mountain. Also this month: Christmas 2018. First time we have visited Lumiere - a downtown light festival. We went to Victoria for the Remembrance Day long weekend where we visited Fort Rodd Hill and Fisguard Lighthouse. November is also East Side Culture Crawl Weekend! I went to visit galleries all four days and the kids found places where they could try their hand at making art. We went to Victoria for the Thanksgiving weekend! It was wet, but we visited Swan Lake and Mount Douglas. October is Cross Country season so the kids practiced and then went to a city wide meet. We went for a bike ride at Spanish Banks and of course went out for Halloween! It's always sad to see the end of the summer, but there are plenty of things to do! We went to the Taiwanese festival, the Renfrew Ravine Festival and played at Locarno Beach. We went to a Rock and Mineral Show at the Richmond Nature House and went for a run at VanDusen. The Snowbirds flew around town! Fireworks, family on Vancouver Island and two trips to the Vancouver Aquarium. We did a short walk at Yew Lake, and playgrounds in Richmond and Victoria. Also this month: Camping at Okanagan Lake and Rathtrevor on Vancouver Island. First time at the Vancouvers Children Festival and the first time in a long time at the Richmond Night Market. June is also Claira's birthday! We went to Courtenay to visit family for the May Long Weekend. We visited Elk falls and took a walk around the air park. Happy Birthday Nara! Also a brief birding trip at Iona. Also this month: My Seventh Trip to Japan. A bit of birding in Stanley Park, a bit of an art project and we went to the reptile show at the Richmond Nature Park. Happy Chinese New Years! We also went skating and the kids had a photo day at Gymnastics. We went back to the Vancouver Aquarium for the first time in about a year. We got a spot of good weather so we went for a bike ride. The boat show was on so we made the most of it on a stormy day. We went to the Vancouver Christmas Market and also went skating at Robson Square. Also this Month: Christmas 2017. I went to Queen Elizabeth Park to take in the fall colours on the trees. We went biking to the Olympic Village and I always enjoy the East Side Culture Crawl! We went to the Four Arts at the Dr. Sun Yat-Sen Garden - a night festival with Lanterns. We went to Victoria for the Thanksgiving Long Weekend where we went to Aylard Farm in East Sooke Park. Halloween is a kids favorite so of course we went our Trick or Treating! Face paint at two different locations, two Japanese military ships have public tours and we went to the Renfrew Ravine Moon Festival. Fireworks! We went our first BioBlitz at Stanely Park. We went to Seattle, Courtenay and Victoria! Also This Month: Road Trip to Lillooet and Camping at Rathtrevor. David and Stephen got married! We also went to Spanish Banks for some biking and beach time. Claira learned to ride her bike! We went to Courtenay to visit family. We went hiking in Victoria for Easter Weekend. Also went birding at QE Park. We were out of town for much of March, visiting Hong Kong (Trip 11) and Okinawa in Japan. A trip to Richmond Nature Park to see the birds in the cold, Lantern Festival at the Dr. Sun Yat-Sen Garden, James's Birthday party and Claira went Skiing at Grouse. A trip to Reifel Bird Sanctuary to see the birds, Nara running in Cross Country and Halloween Costumes! 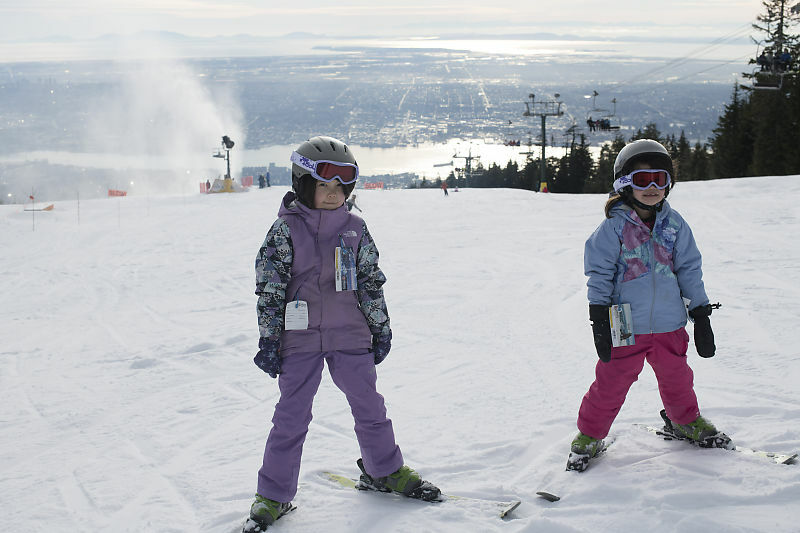 The kids had skiing classes at Grouse mountain! We visited the island for Christmas and Helen and I went for a walk to a Slot Canyon at Sombrio Beach. 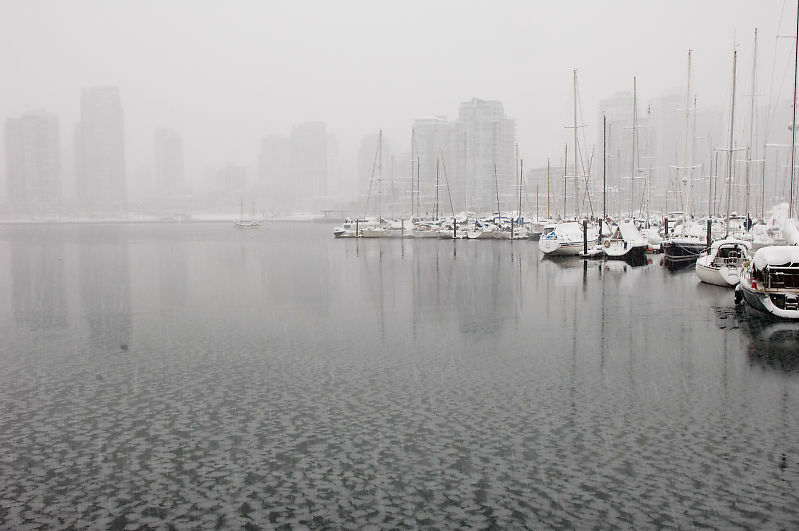 Vancouver got snow. Lots of Rain! The East Side Culture Crawl is a highlight of November, but we also saw the Vancouver Train Expo. I tried to take photos of the supermoon but didn't have much luck. My cousin David and his lovely fiance Shauna kindly invited us to their marriage! Also this month, went birding at Iona, the kids got haircuts and we went to the Aquarium to the pet the rays! Ah, Summer. Went to Comox to celebrate my Grandfathers birthday. Also this Month: Weekend Roadtrip to Spences Bridge. We went to Comox for the Canada Day weekend. We saw the fireworks in Campbell River and visited a number of beaches. Mark was in town for a weekend. At the end of the month we went to Victoria for a summer vacation. Grandma came over for a weekend to make Jam. Caitlin and family came for a visit. We celibrated Claira's birthday. 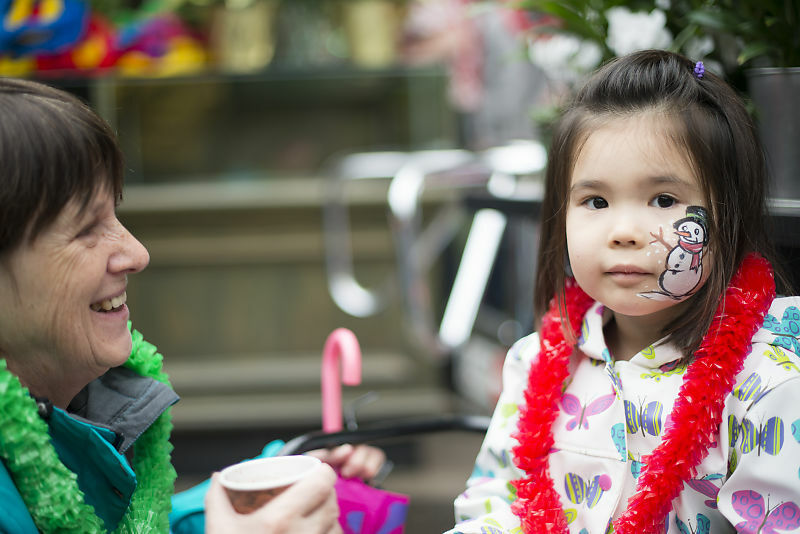 The kids visited the Granville Island Waterpark and photo day at their Gymnastics classes. I did a birding trip to Iona. I did a few birding trips this month - Colony Farm in Coquitlam, Pitt Addington Marsh to see Osprey and Iona Spit. The kids went to the Play Palace in Kerrisdale and Terra Nova Adventure Playground as well as a trip to the Vancouver Aquarium. 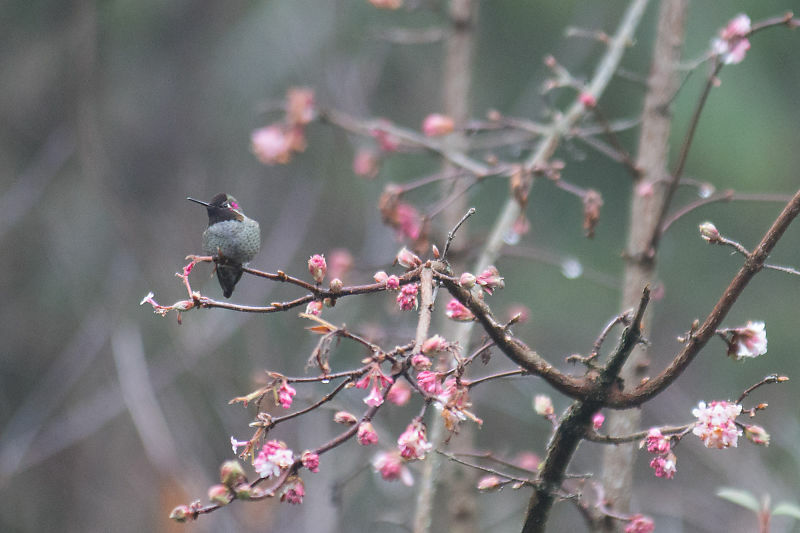 Finn Slough, Crabbing at Sandheads, a birding walk at Iona, Hummingbirds at QE Park and a Cherry Blossom themed photo walk. Also Nara's birthday at Granville Island. Nara has Spring Break at school so we decided to do some traveling. See Taiwan and Hong Kong 10. Skiing at Cypress. We took the kids skiing for a day morning. It was a ton of work, but there is nothing like a day on the snow. Also James's 5th birthday party, some time at Richmond Nature Park and a photowalk downtown. Sunrise at Cypress Lookout, both kids go to birthday parties, Christmas lights and Vandusen and a trip to the Vancouver Boatshow. I got some good winter nights so I tried my hand at star trails photography. Went to Bright Nights at Stanley Park, the Aquarium and the kids did some painting. Halloween! Lots of costume events, including our first time trick or treating for candy! Nara and I visited the Orphium theatre and the kids went for a bike ride at the Flight Path Park in Richomond. We also went to Victoria where we visited a pumpkin patch and I did some birding. Lots of photo walks! We visited the Dr. Sun Yat-Sen Park for some pictures with Helen's family. We went to the Day at the Farm in Delta to dig up some potatoes. We went to the Renfrew Ravine Moon Festinal to walk in the parade and see the lanterns. The kids visited the Terra Nova Adventure Play Environment, We went to Locarno Beach, I went on a Graffiti photo walk and both kids had photos taken at their Gymnastics classes. We visited the Granville Island water park before it was closed for water restrictions. We went to Victoria for a summer break. We saw the first set of fireworks! Pond Dipping at VanDusen, A trip to Alice Lake for swimming and a picnic, and a visit to Courtenay to see the great grandparents. Hiking to Yew Lake at Cypress Mountain, A visit to VanDusen, Riding Bikes in the River District, Our new garden plot in the Pine Street Community Garden and Downtown Vancouver buildings as Chess pieces. We went to Victoria for the Easter Long Weekend - I visited Swan Lake and Uplands Park. 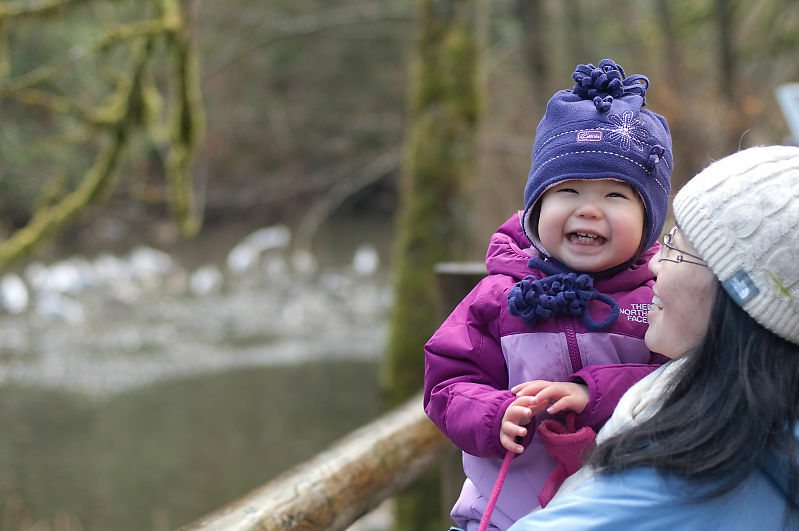 Riding in the Lower Seymour Conservation Area and a trip to Reifel Bird Sanctuary. I took pictures out in Burnaby. It was Theresa's Birthday and Nara and I went out for a walk/ride in Southlands. A mixed bag of January activity - VanDusen Festival of Lights, and night photography in Vancouver. 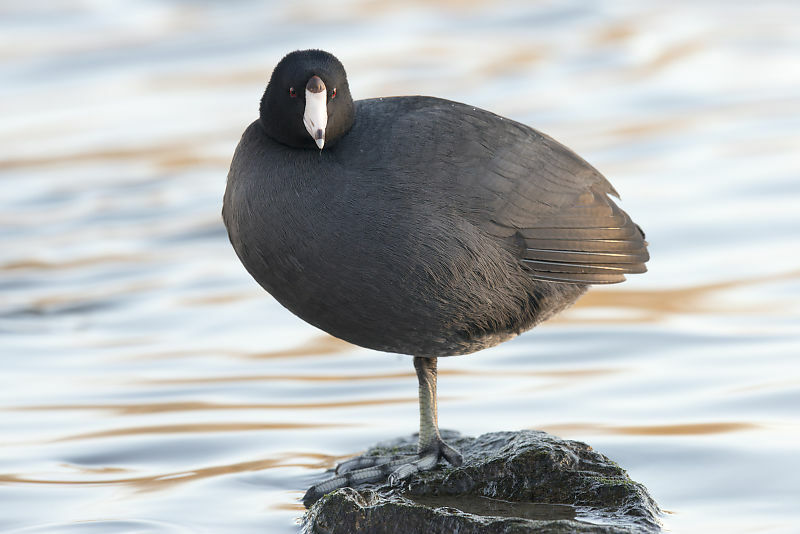 I bought a new lens and went birding! Went to Burnaby Lake to feed the ducks, Terra Nova Adventure Play Area for some playground fun and Dr. Sun Yat Sen Gardens for a Winter Solstice lantern festival. Also this Month: Christmas 2014! A trip to Victoria for Thanksgiving. A trip to White Rock to play on the beach, fun at UBC and a bunch of afternoon trips with Nara. 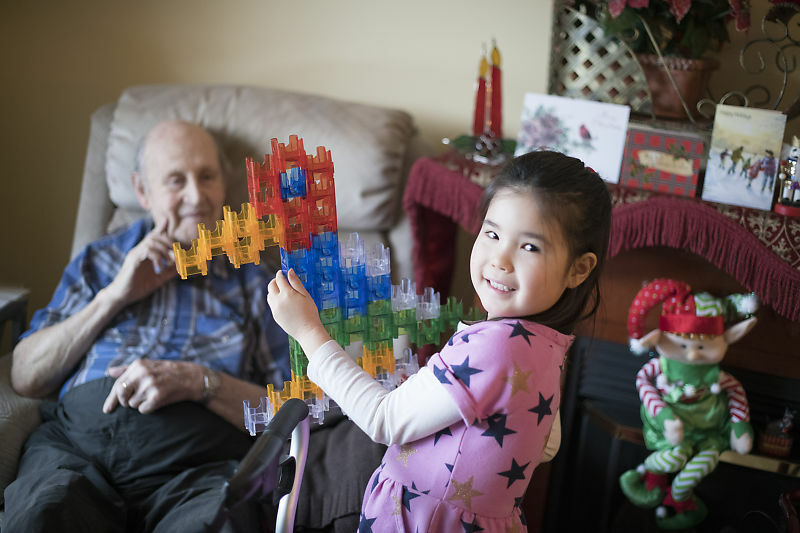 A trip to Grandma's house and a trip to Comox to see all the family and celibrate my grandfathers 90th birthday. Waterparks! We visit both Granville Island and Norquay park. We see the Creatures of the Not So Deep show at Belcarra Park (a favorite last year) visit VanDusen and see the Play Palace. A trip to the Reifel Bird Sanctuary , another on the Stanley Park Train, Nara finished Ballet for the season and Claira had a birthday. Oh, and so did Eric. Nara's Birthday, a Trip to Vancouver island for Easter and a Trip to the Gulf of Georgia Cannery. A trip to the Richmond Nature Park, the Vancouver Aquarium and NightQuest at the UBC Endowment Lands. Also went to the play gym at False Creek Community Centre. We visited the Vancouver Aqarium, the Reifel Bird Sanctuary and the Vancouver Boat Show. Also this month - Christmas 2013! We went to Victoria for the Labour day long weekend. We also went to two autumn festival events - the lantern festival at Renfrew Ravine and the by donation day at the Dr. Sun Yat-Sen Garden. We went to Victoria for the Thanksgiving long weekend. We also went to the Nitobe Gardens for the fall colours and I have pictures of the kids in their Halloween costumes. My grandparents celebrated their 70th wedding aniversery this year! We went up to Comox to help them celebrate. We also visited the local waterpark. Ah, Summer - so many things to do. We went to Granville Island for Canada Day, went to coquitlam for Haley's birthday, went to Belcarra Beach to see the wildlife and went to Yaletown for Gabi's birthday. Two water trips - we went to the Vancouver Aquarium and we went to the Richmond Nature Park to see frogs. We went to Victoria for Mothers day and visited the beach. Also this month - a trip to Nitobe Memorial Garden to see the spring flowers. Nara has turned 3! 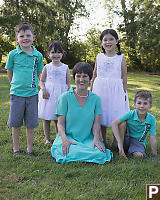 We had a birthday party at our house with lots of guests and then another birthday part at Grandma's house. Helen, Claira and I also went for a walk at Boundary Bay and I took photos of Claira at swimming class. We visited Comox for the weekend. Nara and Claira got to see their Great Grandparents and Nara helped bring in the eggs from the laying chickens. Also this month: Our 8th trip to Hong Kong. Another walk at Boundary Bay, a visit to the Stanley Park Nature House, Chinese new years at Granville Island and the Dr. Sun Yat Sen 48en and a birthday at Granville Island's Kid's Zone. I went for a walk in Boundary Bay. Nara and I went to Visit the Vancouver Aquarium. My Dad was in town and he volunteered to take photos of us swimming. Christmas time! 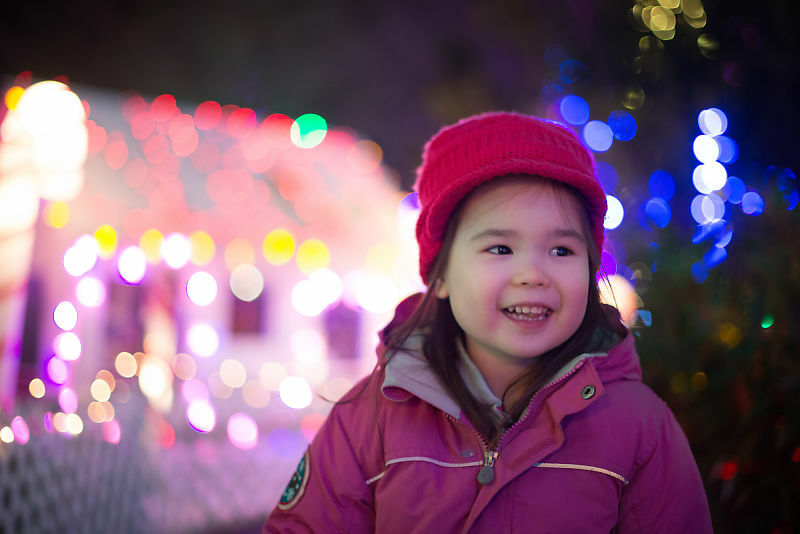 We visited the Christmas lights at Stanley Park and went to Victoria to spend some time with family. Family time - Helen has her birthday. Nara and I went for a walk at Deep Cove - nothing beats throwing rocks at the ocean! We went to Victoria for Thanksgiving weekend. We also went to Sonia and Kevin's wedding. Amenda and Balanh get married! We also had a picnic at QE park and went to Crescent beach to hang out with my sister and Nara's cousins. Saw the fireworks, went to the Powell Street Festival, went to the water park - the list just goes and goes. Having had a new child (see last month) we had lots of visitors. Nara and her cousins went down to the water park at Granville Island and we went to the Lantern Festival at Trout Lake. We also stopped by Whytecliff park for a morning. We went to the Reifel Bird Sanctuary with my sister and her family. Oh, and we added another to our family. Nara and I went for a walk around Trout Lake. Also this Month: May Long Weekend in Whistler. A little time in the park and a trip to Victoria for the Easter Long Weekend. We also visit Tulip Town south of the border. Gabi and Eric throw a house warming. 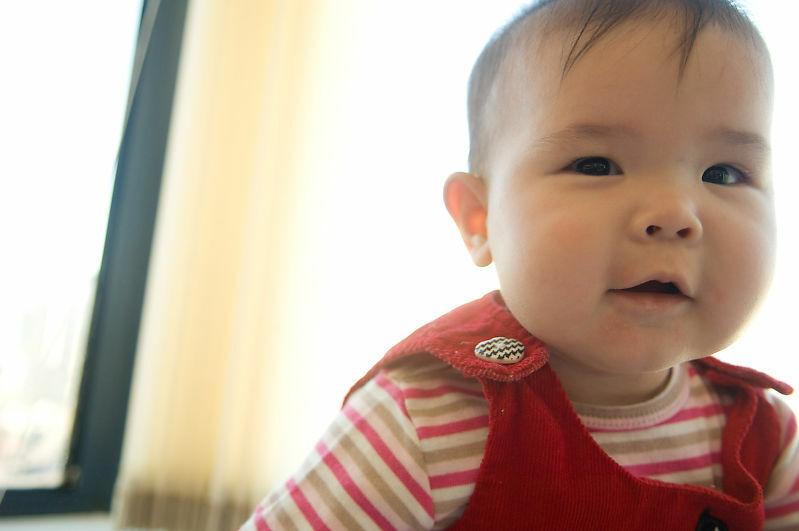 Nara visits the Playground and we visit Lexi-May - my newest first cousin once removed. Illuminate Yaletown and James's first birthday party. A trip out to the Riefle Bird Sanctuary and a trip down to China Town for Chinese New Years. 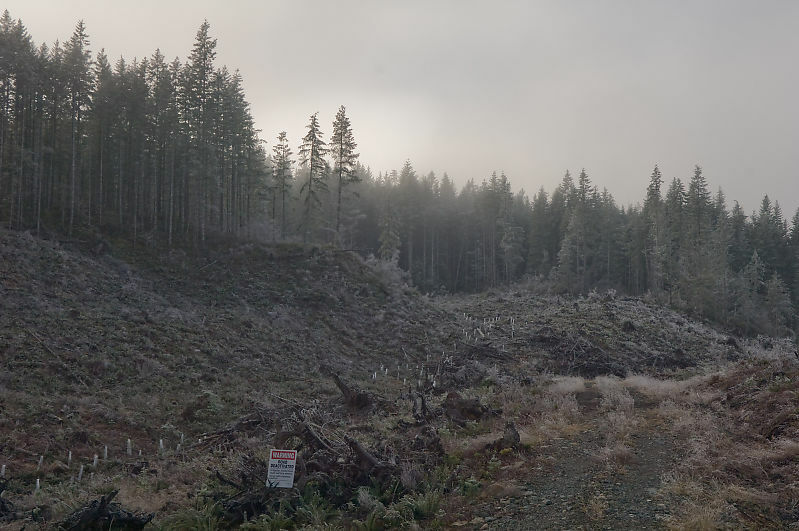 A Trip over to Victoria for Christmas including a walk around Goldstream Provincial Park. Two brief trips down to Granville Island. The Dr. Sun Yat Sen Garden is one of my favorites in the city. We also went to Victoria for the Thankgiving weekend, visited the Williams and had some fun in the park. We went to Seattle for an extended shopping trip. We visited La Conner for Breakfast and spent some time at the Woodland Park Zoo. A bunch of little trips - Alice Lake, Queens Park, QE Park and Kits Community Centre. A trip up to Courtenay to visit the Grandparents and a Sunday afternoon at the Williams Household. Various city parks around town to visit Playgrounds. A Hanami at QE Park, a trip to VanDusen to enjoy the Cherry Blossoms and Photo Session at QE for our thank you cards. A Trip to VanDusen Gardens, a Trip to the Dr. Sun Yat Sen Gardens and Marcus has a birthday! Nara is learning how to crawl and we got to the pool. Nara and I hang out for a few photos. Also this month: Christmas 2010. Helen got a new camera for her birthday so we head to Van Dusen. Nara Discoveres her feet and we head over to Vancouver Island for Thanksgiving. Life with a new Baby - a trip to Botanical beach and four generations of women in one photo. A big family party up in Comox. Two dinners - one for Nara and the other for Eric and Andrea. A trip to VanDusen before Helen had our first child - last moments of freedom! Vancouver is hosting the 2010 Olympics and parts of the city have been transformed for the party. It's Christmas so I spent some time around the Comox Valley. We visited Elk Falls and went bird watching. We went for a sunset walk around Vancouver's Chinatown and took a weekend trip down to Seattle where we explored Pike Place Market, Snoqualmie Falls and Discovery Park. David, Dominique and Noelle hosted us for Thanksgiving dinner. We also went over to Vancouver Island and visited Reifel Island. We visited the Richmond Night Market and went for a walk in the Pacific Spirit Park. Also this month: We visited Wells Gray Provincial Park and A Second Camping trip in the Okanagan. The tail end of the fireworks and a a few little trips - Yew Lake at Cypress Mountain and Gary Point in Steveston..
My first time at the Trout Lake Lantern Festival. Lots of people make lanterns and walk around a lake in East Vancouver. Also this month: Hiking the Cape Scott Trail . Andrea celebrates her birthday by throwing a pig roast. Step by step photos of roasting the pig included! My first ever Critical Mass ride. We biked through the city, over the Granville and Burrard street bridges and up Main street. It's cherry blossom season! We "Biked the Blossoms" around Vancouver to celebrate. Illuminate Yaletown is a new "festival" (or sales event) in Vancouver. They had fire artists, building fronts lit up, ice sculptures and other installations around "light". Some pictures of Graffiti, a walk around Stanley Park (in the snow) and the Festival of Lights at VanDusen gardens. 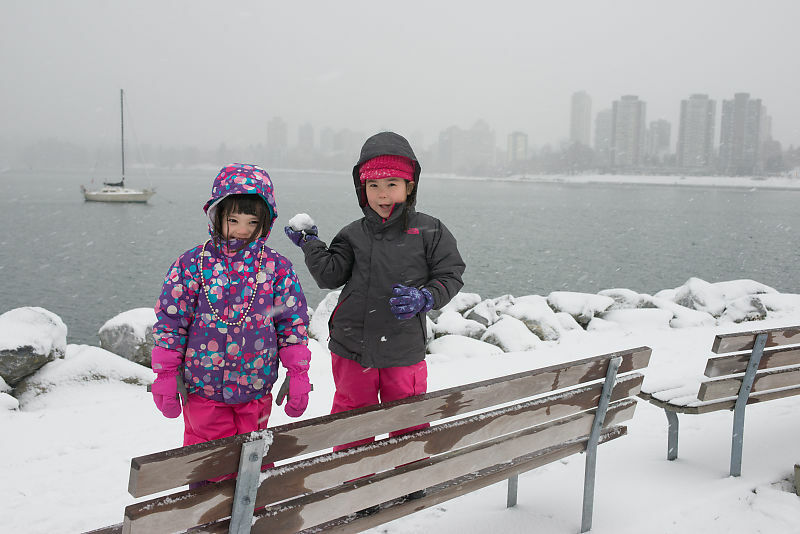 Snow in Vancouver, a little walk around Cumberland on Vancouver Island and a happy new years party! Fall colours at Van Dusen Gardens. Also this month: A two week trip in Hong Kong . We go for a mushroom forage on Vancouver Island. Also went to the parade of lost souls, and watched a bit of fireworks. My Grandparents 65 wedding Anniversary. Eric and Gabi get Married! Also this month: Went for a hike up to Elfin Lakes and in Marriott Meadows as well a soak in Meager Creek Hot Springs . A walk around VanDusen and Eric's Stag. Also this month: Added a trip to Costa Rica . 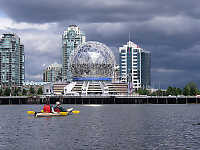 A nice Kayak trip out in False Creek. Also this month: An overnight kayaking trip to Granite Falls . A trip to Victoria, including two visits to Markets, a trip to the Abkhazi Garden and a little walk around Mount Doug. Also this month: A May Long Weekend trip to Oregon . A walk around Deas Island in Richmond and cross country ski trip to Silver Star. A couple of little trips - some birds down at the seawall, skiing at cypress and a walk around burns bog. Also this month: Added in a Trip to Vietnam , from Nov 2008. A walk around the Dr. Sun Yat-Sen Classical Chinese Garden during the winter solstice lantern festival. Also this month: Added in a Second Trip to Hong Kong , from Nov 2008. A walked around the Dr. Sun Yat-Sen Classical Chinese Garden during the winter solstice lantern festival. A little walk in Lighthouse park, David celebrates his wedding, some flowers and an evening at the Parade of Lost Souls. A day out at the Richmond Night Market. A trip to Ontario and a short walk in the park. We went to VanDusen's Private Garden Tour. A trip to VanDusen, Chinatown Night Market and Boundary Bay. A Hanami, another house party and a trip to UBC. It sure is nice in spring. I finally got around to a house warming party. Thanks everyone! Mark, Helen and I spent a day cross country skiing at Manning Park. Perhaps I'll move into the house I bought a long time ago. Walking around VanDusen Garden with Mom. Fireworks at the Celebration of Light. Biking Around Stanley Park with Chris and a walk at the Pitt Marshes in Maple Ridge. A visit to Barnston Island in the Fraser river. This is small farming community. Also went Kayaking in Deep Cove. Go see some flowers! I went to the Bradner Flower Show, the Tulip Festival and the UBC Botanical Gardens. I also went to the Reifel Bird Sanctuary. A day in South Richmond. A day of cross country skiing, Dinner with the impressive views at Cloud 9 Restaurant and the Chinese New Years Day Parade. Helen and I go out for a little Snowshoeing. The shorter days may not do well for long hikes, but they do make for nice strolls and moody walks in the forest. We poke around the Taiwanese cultural festival. August is always a busy month, but there are still days available for hikes in Stanley park. I build a lamp, attend a rally and go out to Manning park for a day. A brief walk out in Deep Cove as well as birthday parties. I just received my D2X and discovered the freedom of shooting without cost - seeing images on my web site without having to wait for the turn around of a lab. This month included biking, birthdays and a trip to Vancouver Island.